This webpage is always under development (in my spare time). However, the LOGs pages are updated only a few minutes after each QSO. 2018.01.15 A quick guide to program the Yaesu FT-60 for FM satellite operation is Available Here!. 2017.09.18 Do It Yourself kit: Simple CW keyer based on ATtiny AVR microcontroller: Available Here!. 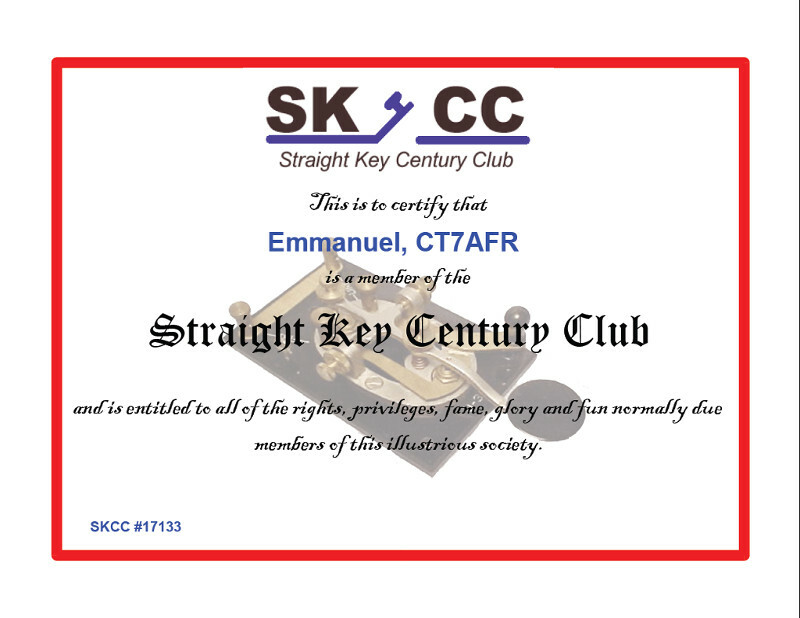 2017.05.17 On this day, I becane member #17133 of the Straight Key Century Club. 2016.05.30 New section dedicated to my SOTA activities. 2016.05.27 Removed the Links section. Need it's space for more useful information, coming up soon. 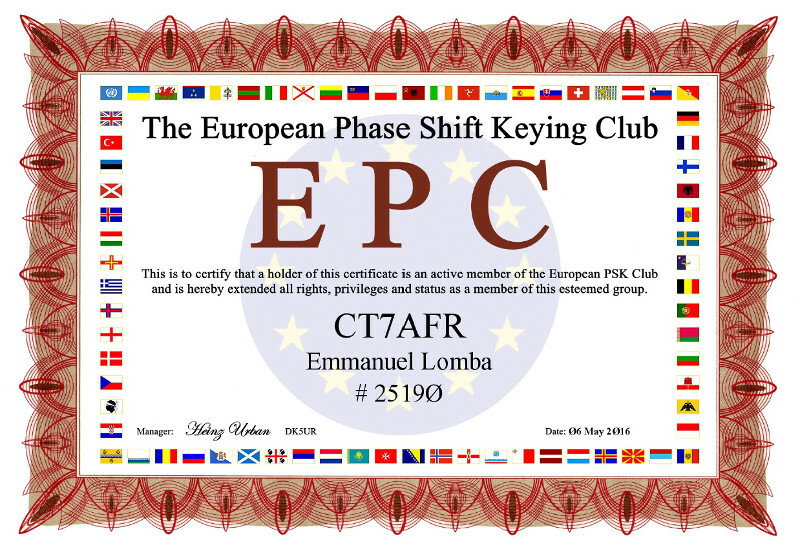 2016.05.06 Today, I became the member #25190 of the European Phase Shift Keying Club. 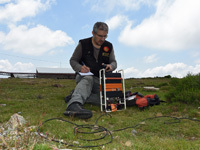 2016.04.02 Made my first SOTA activation! CT7AFR/P activated CT/MN-039. 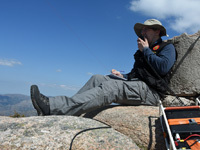 5 QSOs on 40m (SSB). 3 QSOs were S2S! 2016.03.30 Added to the International Contests Gallery, my latest certificate: CQWW DX Contest 2015. 2015.06.18 BACK ONLINE! Due to a server migration, this website has been offline for some weeks. Now, we are BACK ONLINE! 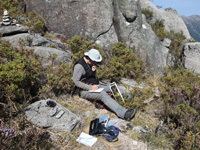 2015.04.11 With 84 QSOs logged in QRZ.com Logbook (53 DXCC) as CT7AFR, I received the QRZ Continents Of The World Award. 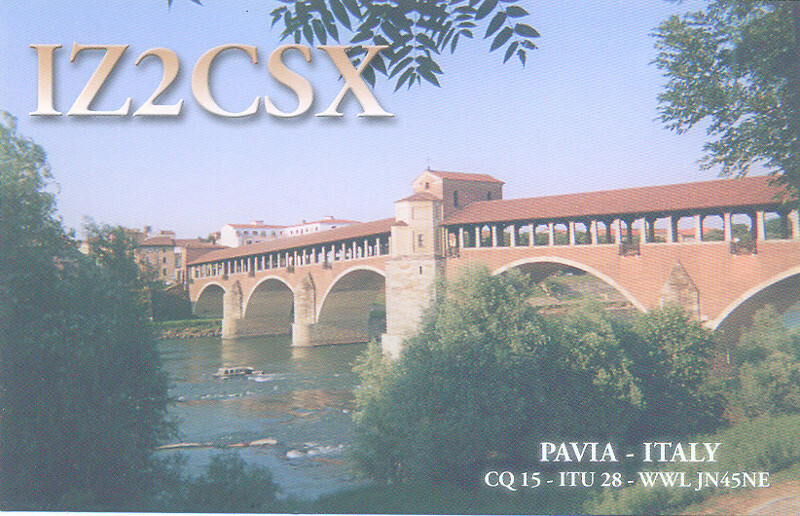 2015.04.03 Since this date, eQSL is available for CT7AFR QSOs. 2015.03.26 Radio Amateur License upgraded to "CEPT". Callsign CS7AFR deprecated. New callsign: CT7AFR. 2015.03.15 DXCC number 100 reached! A contact with Philippines made my 100th DXCC entity. Look here! 2015.01.27 A Callsign Search Engine is now available to look for your callsign in AOTA's Logbook, here! 2014.12.01 Created an Awards section by the ocasion of receiving my first Ham-award. Check it here! 2014.10.04 First contact on 10 meters Band! Have a look at the new Log for this band here! 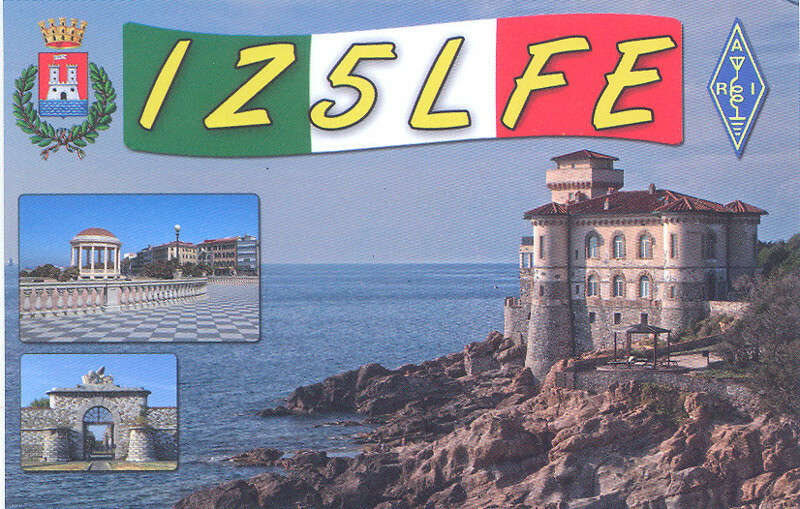 2014.09.24 Added latest pictures from received QSL cards in 20M QSL Gallery. Take a look here! 2014.07.12 Created LOG webpage for contacts on 70cm band. Check it here! 2014.06.01 CR7AFR and CS7AFR printed QSL cards arrived! It's time to QSL some QSOs! First batch will be in the mail tomorrow! 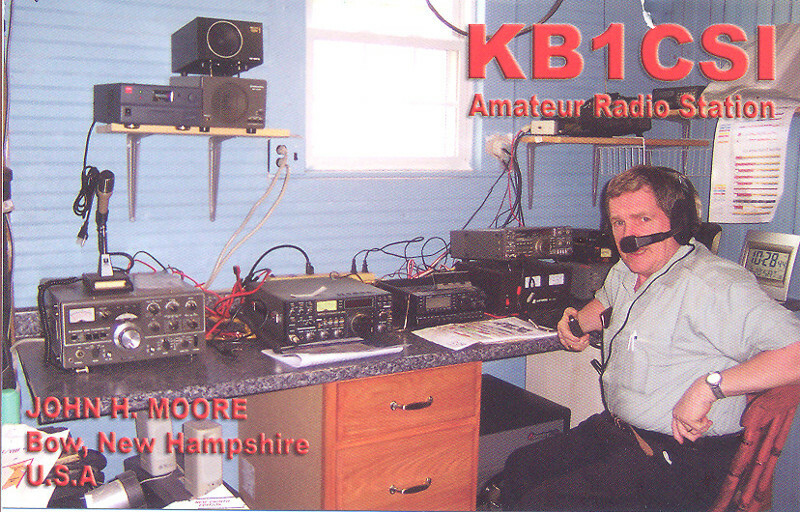 2014.04.08 Updated AOTA's QSLs webpage with the pictures of my new QSL card. Have a look! 2014.03.11 Ham license upgraded to "CEPT Novice". Callsign CR7AFR deprecated. New callsign: CS7AFR. 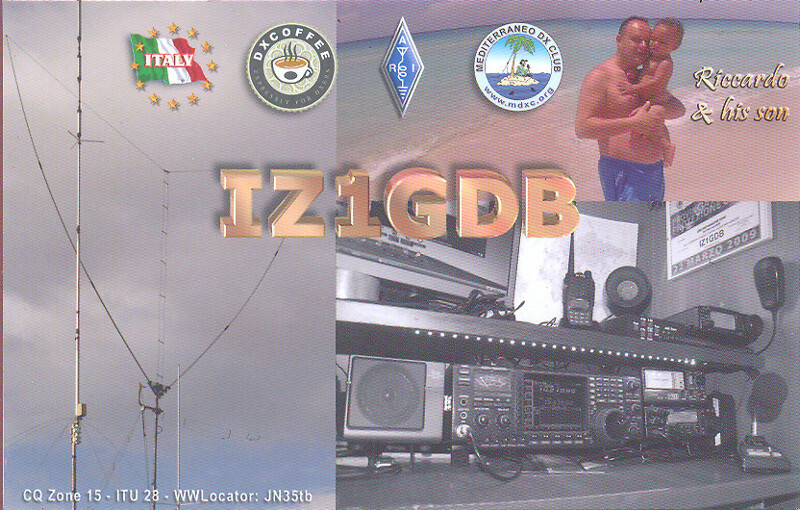 2013.09.10 New QSLs added to the 11m band QSLs page! (take a look). 2012.08.30 Webpage for external links about technical radio related stuff (link). 2012.07.19 Yaesu FT-897D VFO main dial encoder replacement procedure (link). 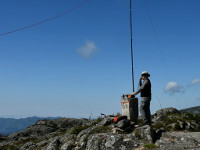 2012.07.02 New QSLs added to the 11m band QSLs page! (take a look).